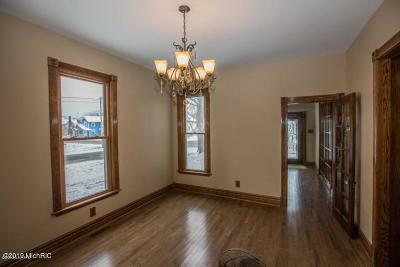 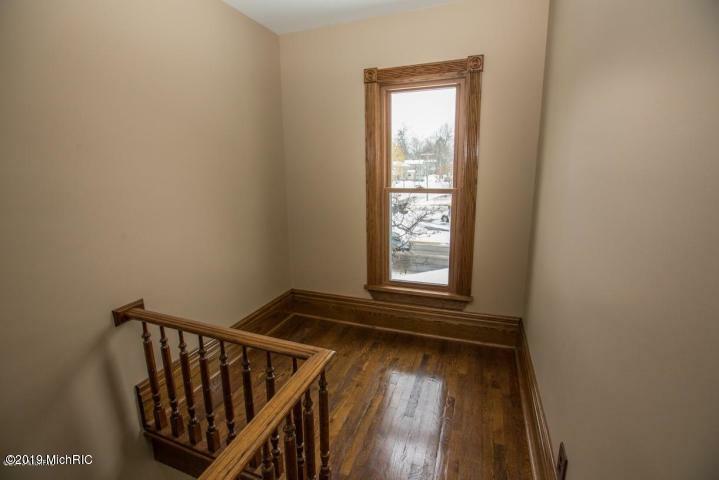 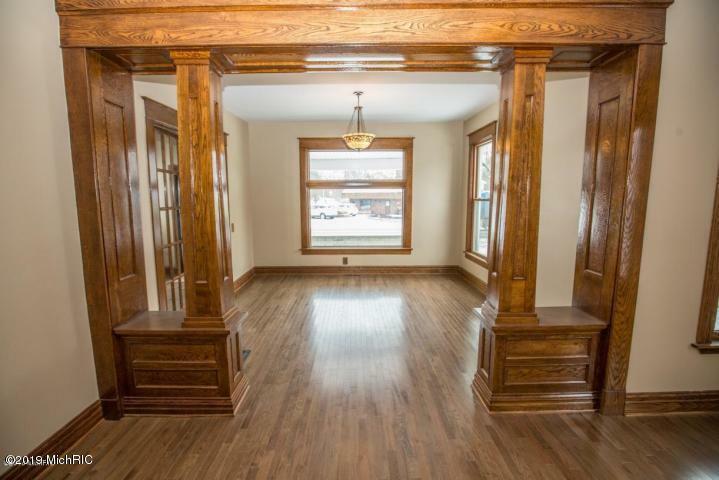 AMAZING SPACE with so much more in this lovingly and professionally restored home that is conveniently located in town. 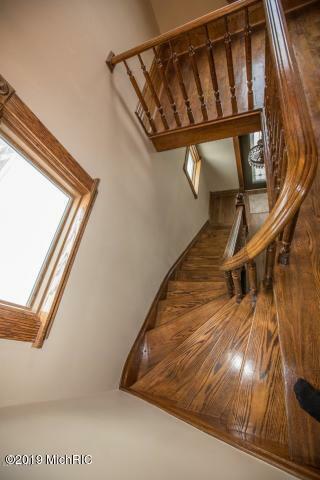 Only the most discriminating eye will appreciate the gleaming new solid oak floors, the custom energy efficient windows that tilt out for easy cleaning will please you. 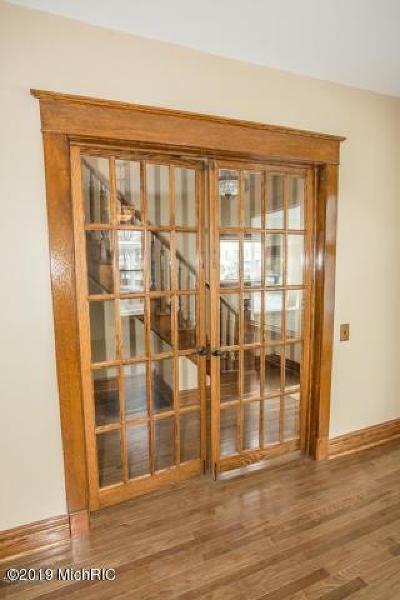 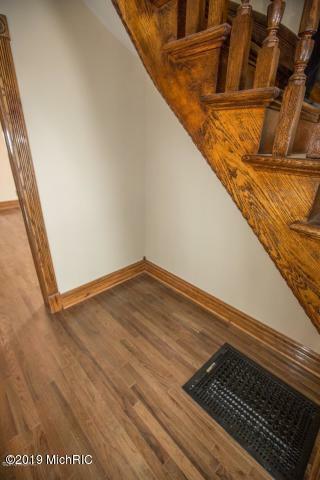 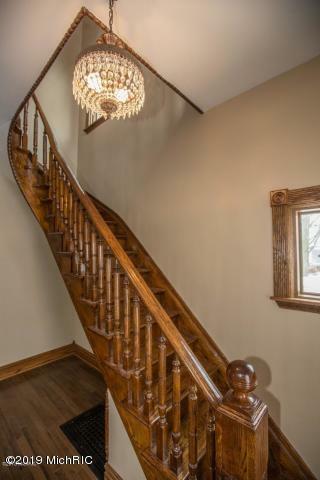 Notice the trim in oak with ''rosebud'' corners and solid oak doors that beckon craftsmanship from years gone by. . Open the front door to an impressive 13 x 7 foyer that showcases a beautiful curved oak stairway. 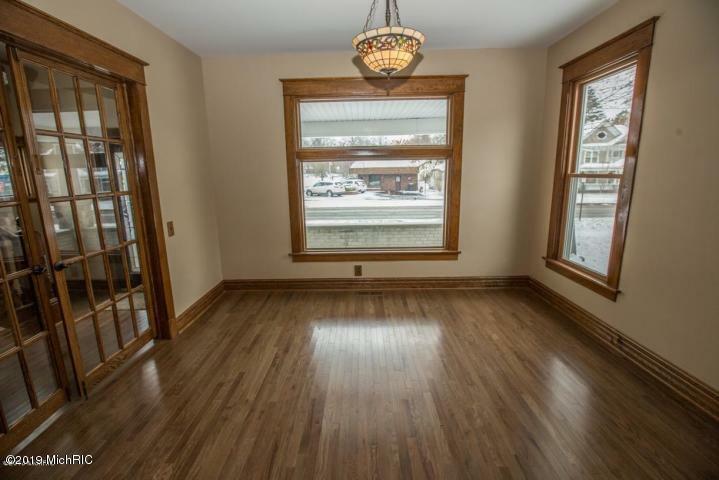 Cross over through the French doors and enjoy the large living room with fireplace. 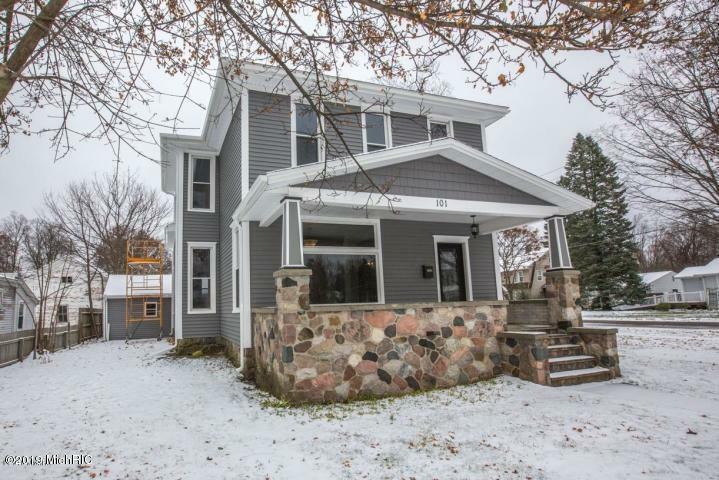 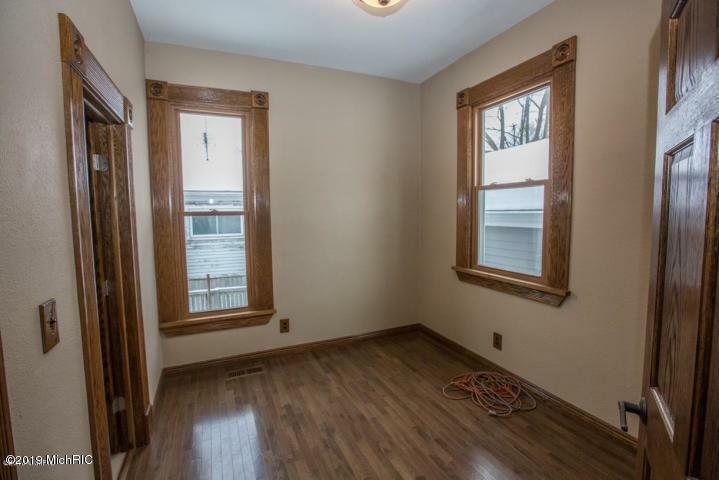 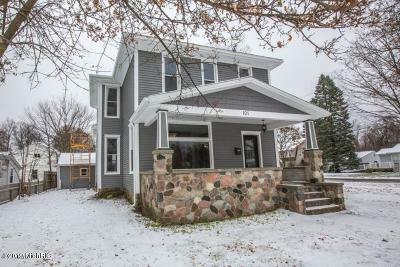 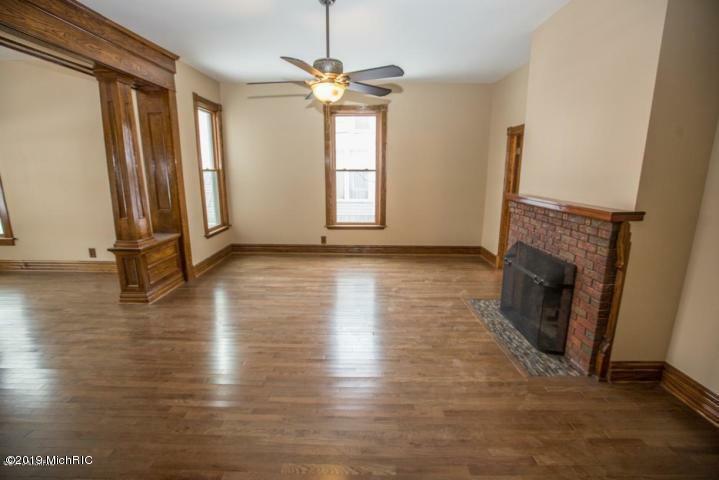 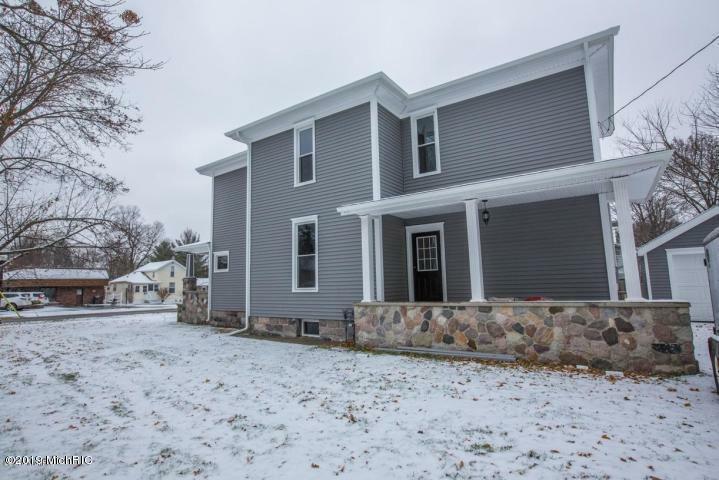 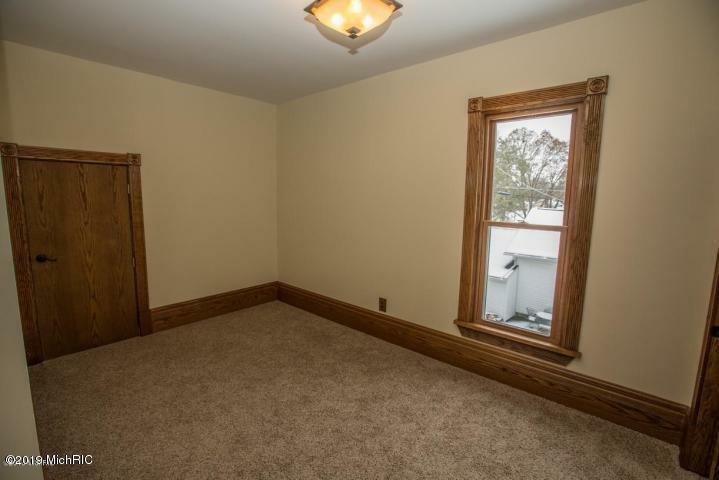 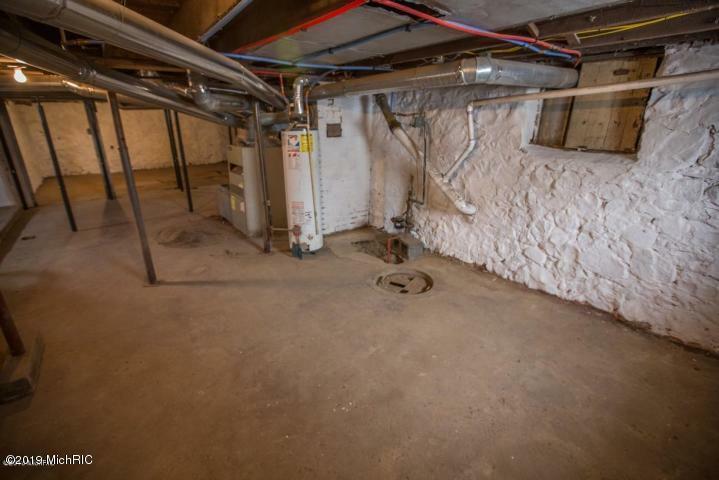 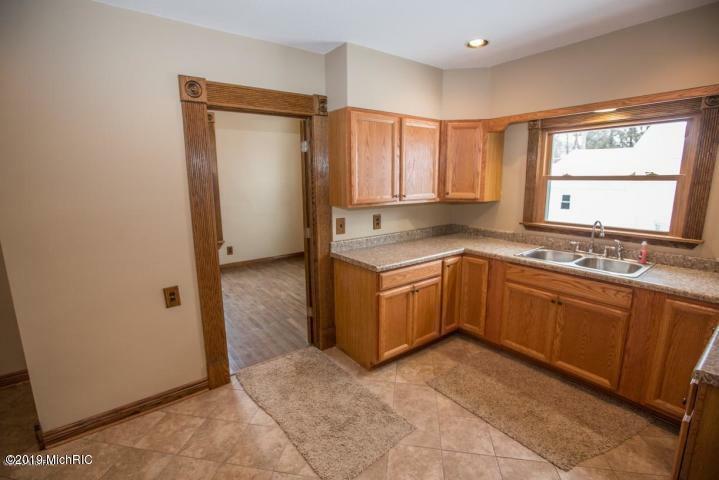 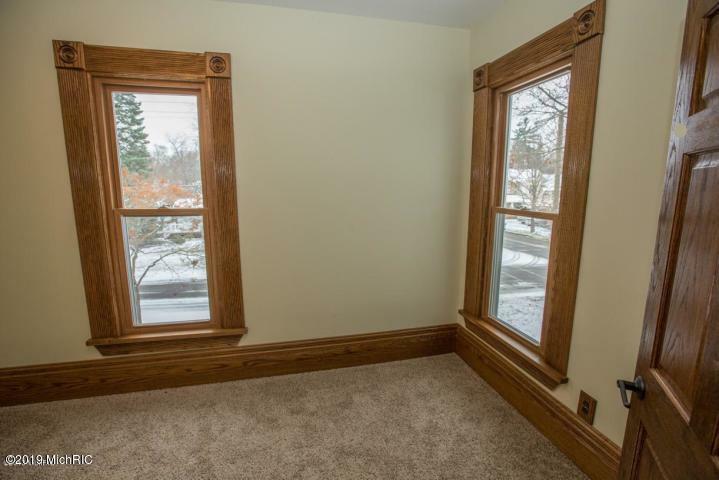 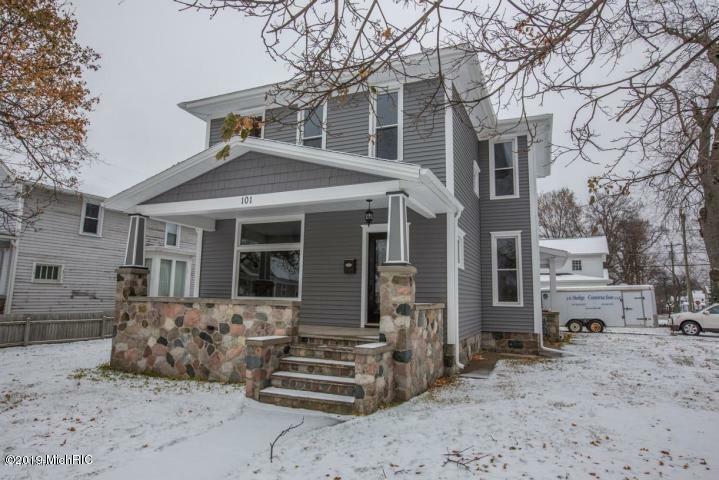 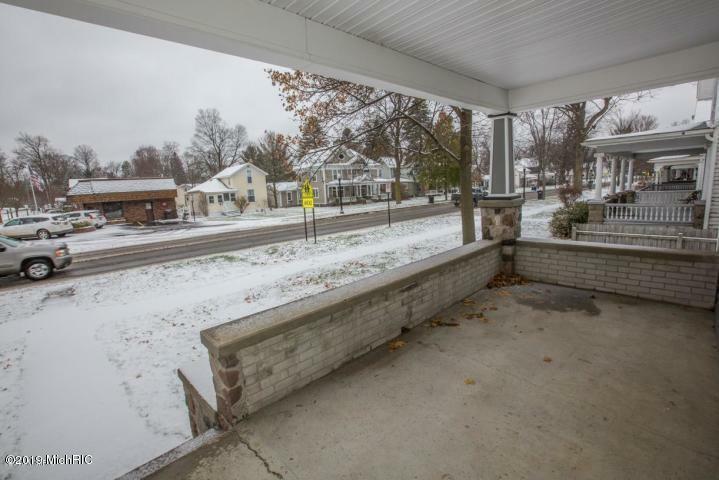 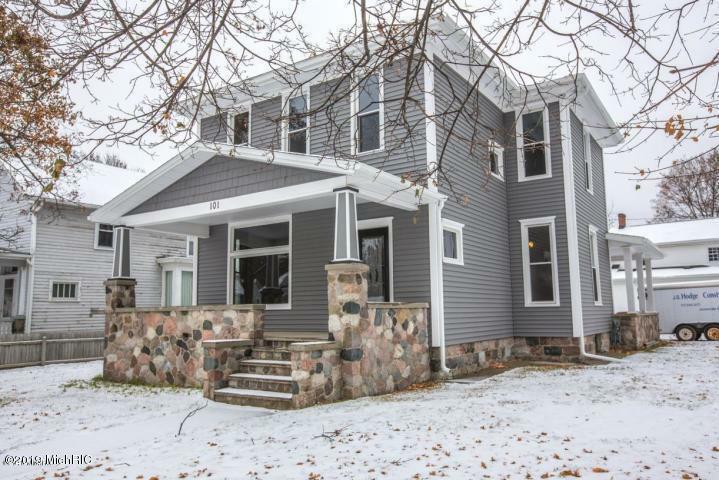 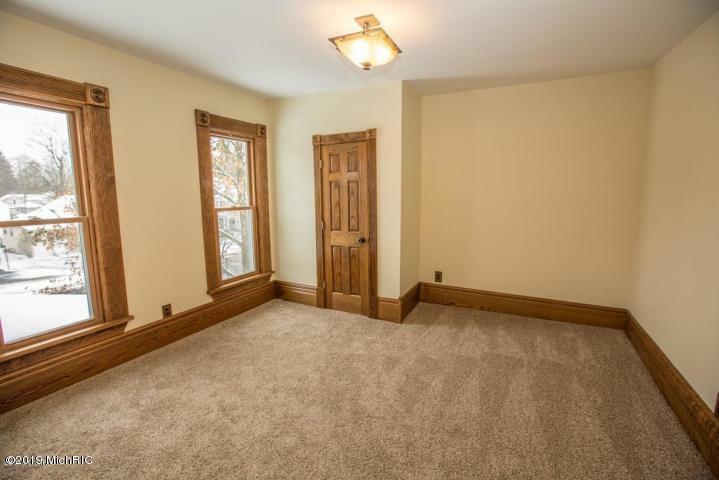 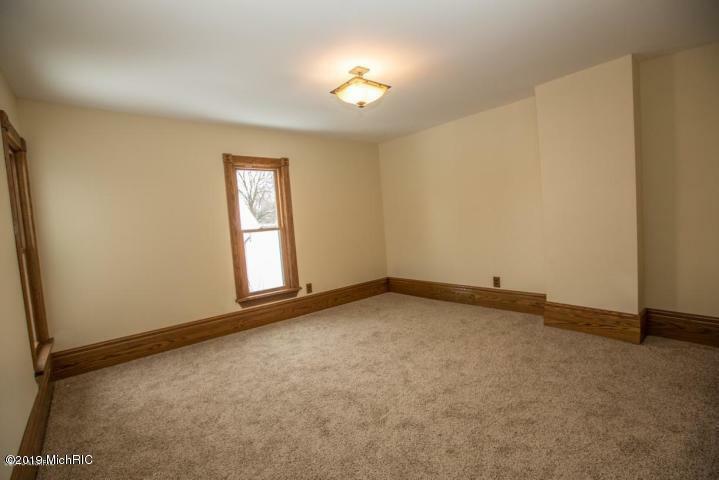 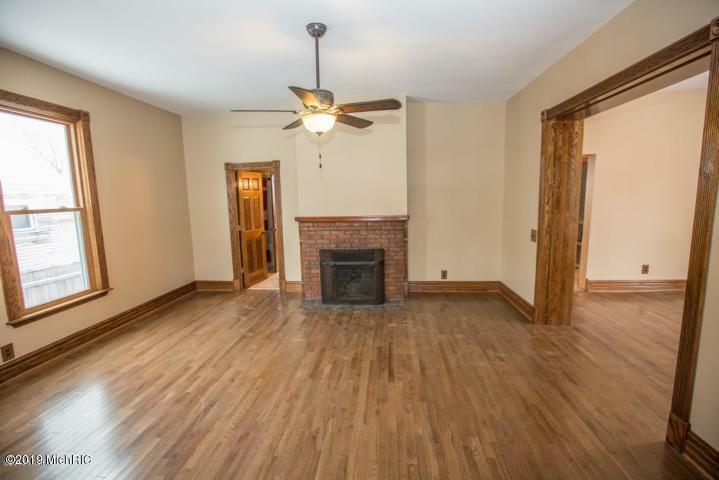 The 5 bedrooms, 2 full baths home provides ample sq.ft. 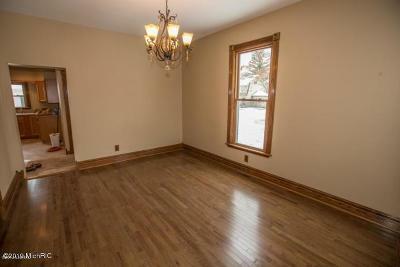 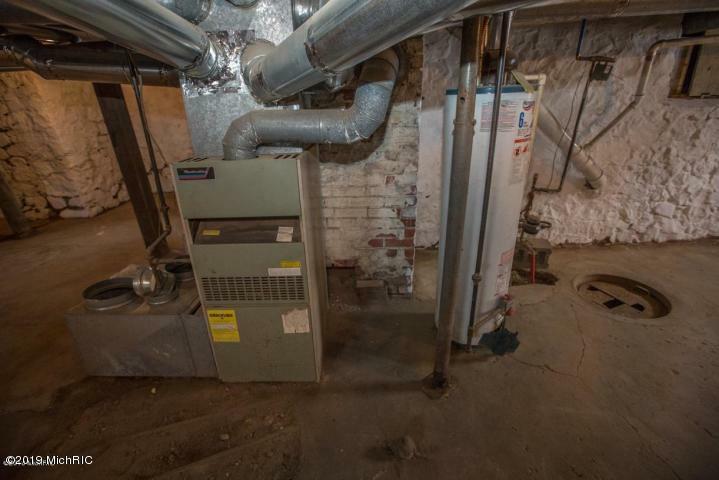 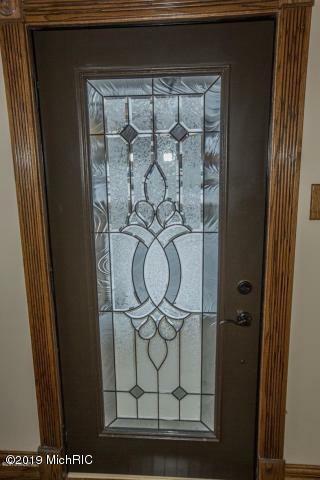 for a large family or perhaps someone who works out of their home and needs office space and room to roam. 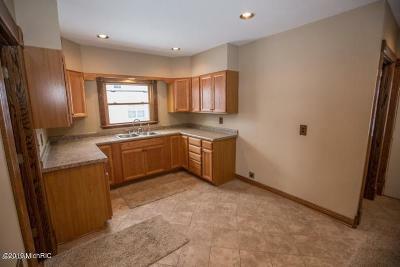 The kitchen boast new cabinets, counter tops and ceramic flooring. 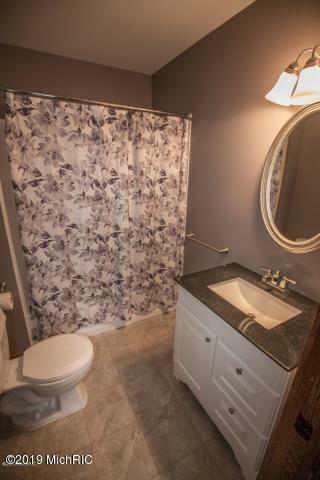 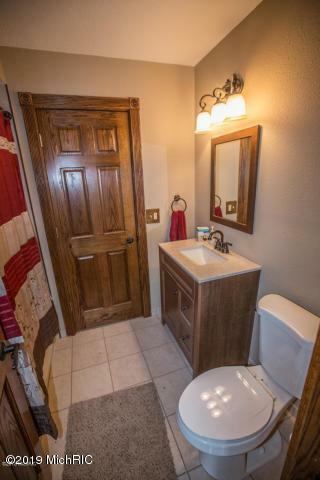 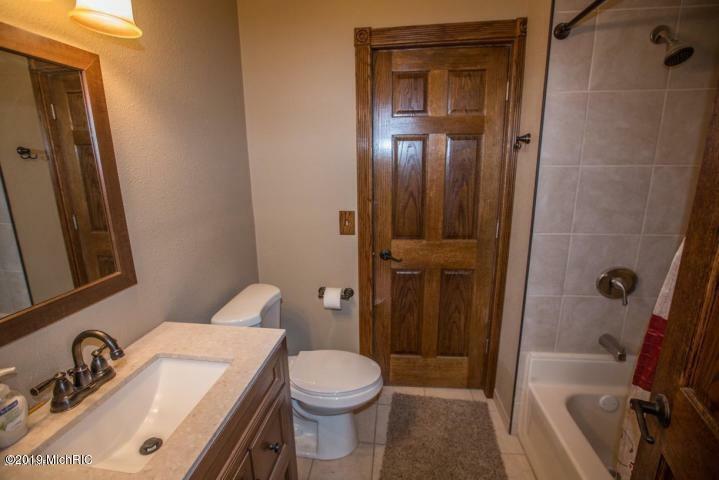 Both bathrooms have been totally updated with ceramic floors and hard surface counter tops. 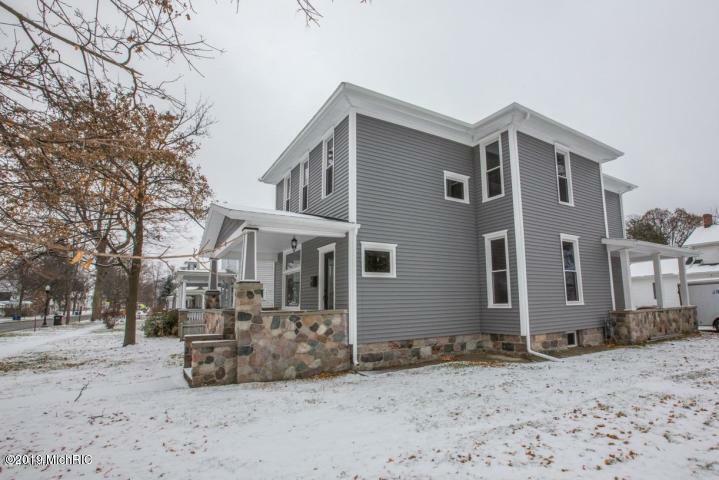 This home has been insulated and newly sided to create maintenance free living.